Life-of-Ryan: 4th of July is so much Fun! Mommy and daddy and I had a great fun time! 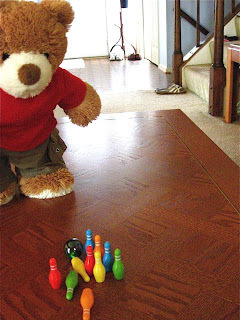 In the morning, we played Bowling. 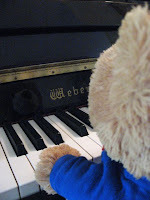 In the afternoon, I played piano. Then we all went for a hike. 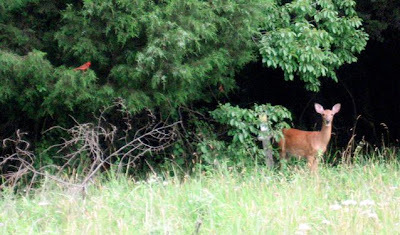 We saw the prettiest deer and a bright red bird playing in a field. 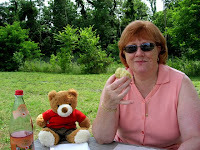 We all had a picnic and I drank Italian soda. Then we went to see fireworks in Washington D.C. where mommy works.